Mog in Margao is one of the very few cake studios in Goa that make the finest handcrafted cakes for occasions. They take utmost care in delivering innovatively designed cakes for birthdays and weddings that do not compromise on taste. 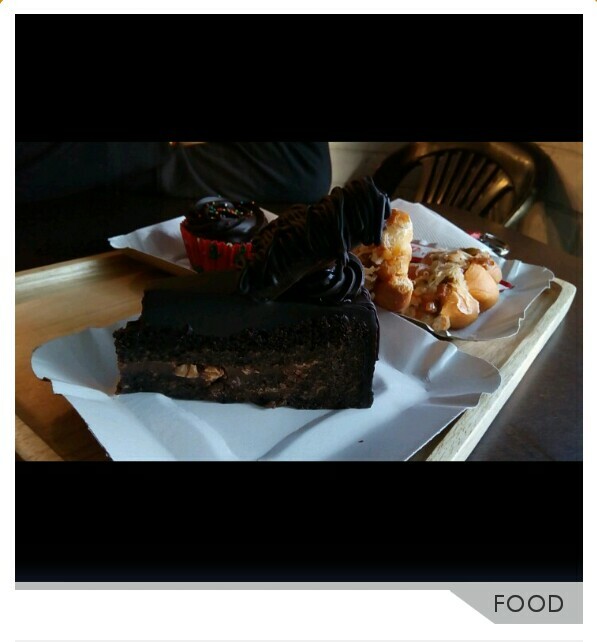 Other than this, they have a small cafe set up in the middle of Margao city that serves some quick savoury bites and delicious cupcakes to all the sweet tooth around the town. 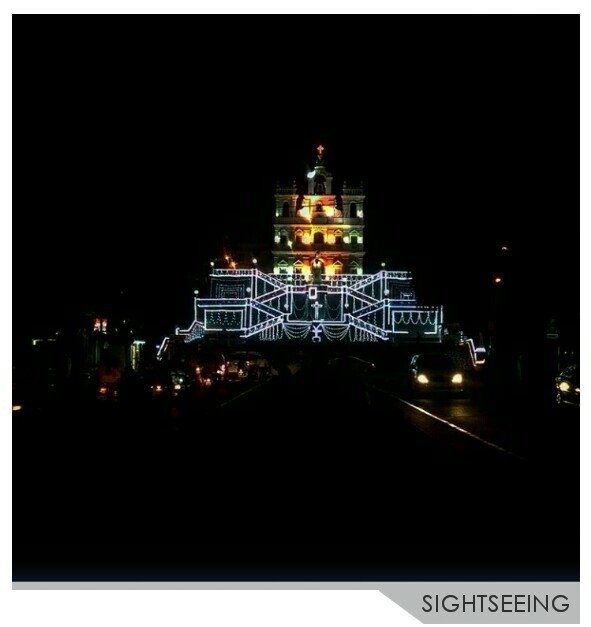 It’s December in Goa and the local church feasts are round the corner. 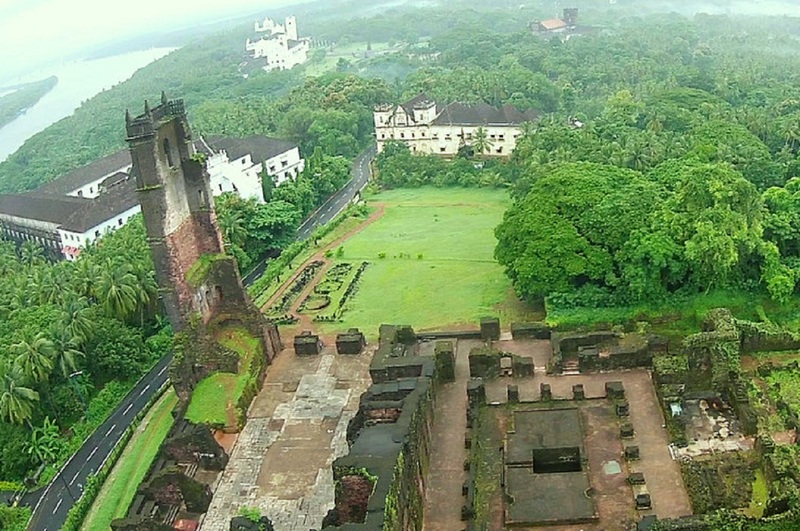 The feast of Our Lady of Immaculate Conception at Panjim will be celebrated on December 8. It is the best day to be here as the Church will be glowing with candles and lights all over like no other day. You can also shop cheap household items, garments and much more at the street fair put up around the Chapel only during this feast. Adamo The Bellus is a boutique resort located in the busiest areas of Calangute. The resort also houses a Multi-cuisine restaurant whose dining area is set right next to their pool. 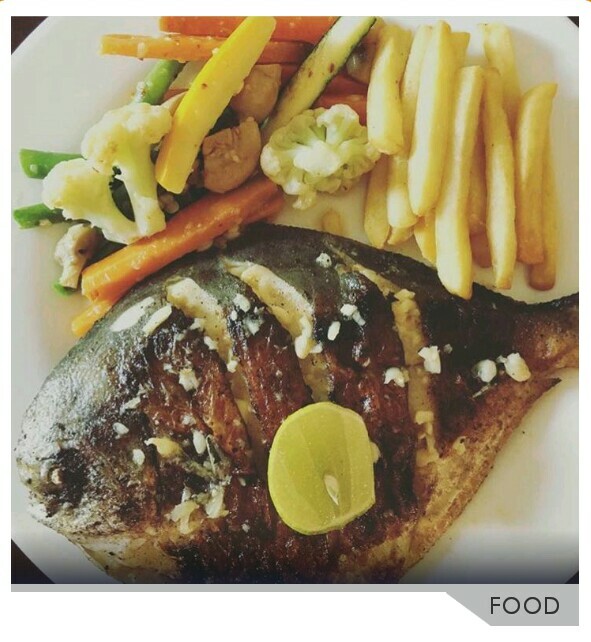 They offer a wide variety of Chinese, European and local Indian cuisine in their menu. Though its not famous for dining, the food over here is absolutely delicious and worth a try at least once. The restaurant section is open for both the residing guests and General Public. 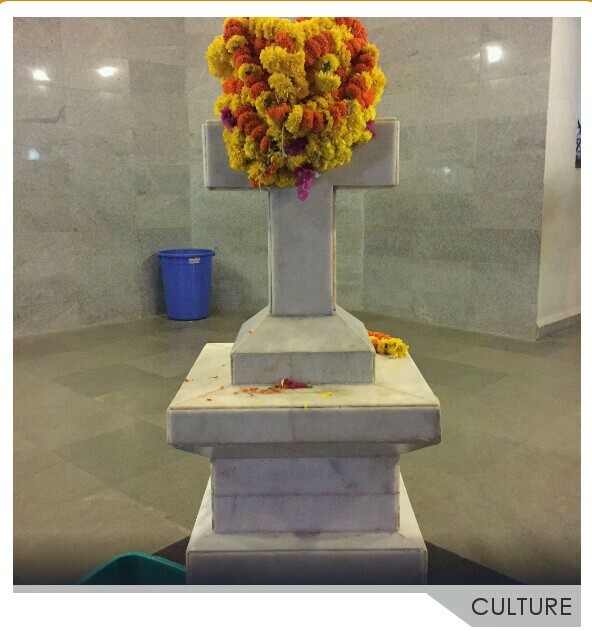 This ‘Fulamcho Furis’ (Konkani name for the Holy Cross) is very old and famous among the locals. People from all religions are seen paying respect to this miraculous Cross as it is said to have worked wonders for many. The Pilgrims pay obeisance to the Holy Cross by offering garlands of flowers, candles or cash. Many also take a vow saying that if their wish is fulfilled they would come back again to offer something. 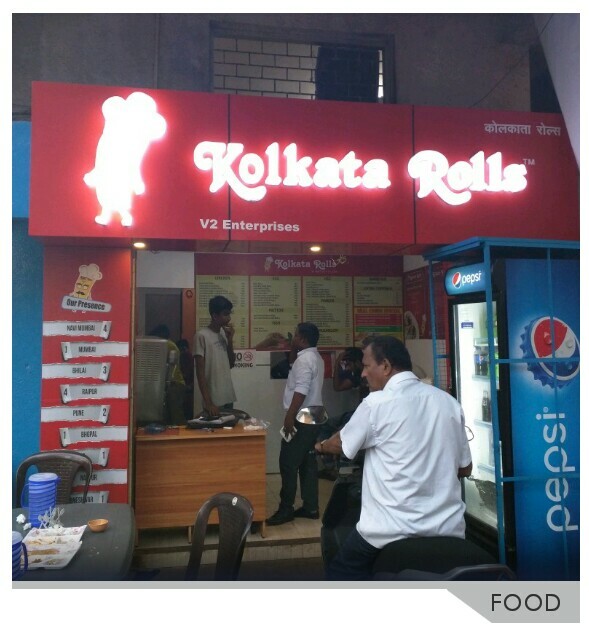 Kolkata Rolls is authentic Bengali fast food centre famous for its delicious wraps and rolls. It has franchisees all over India. Recently, it opened its first outlet in Goa at St.Inez, Panjim. Their Chicken Kosha Rolls are People’s hot favourite. Try any one or all of these places for this weekend and let us know if our tips helped you. You can find much more interesting tips only on Lokaso App. So, What are you waiting for? Click the download button below to install the app right away.